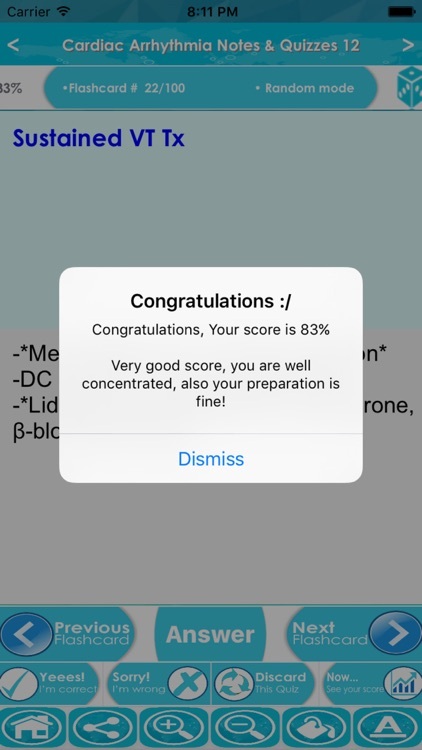 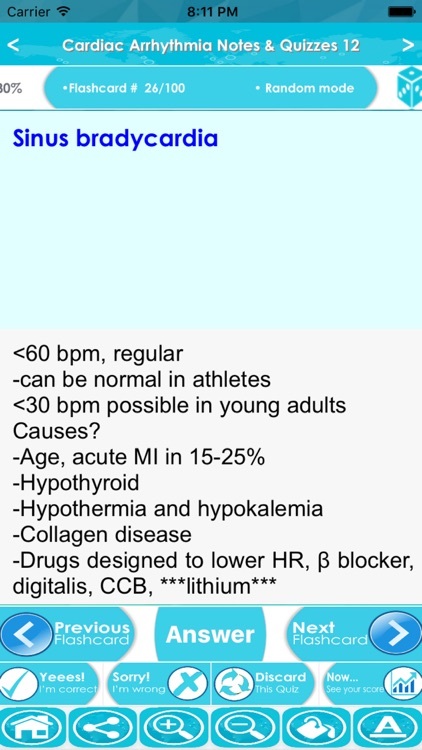 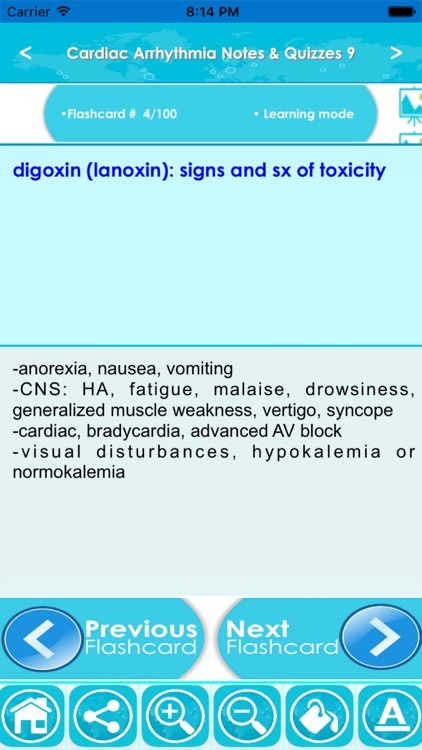 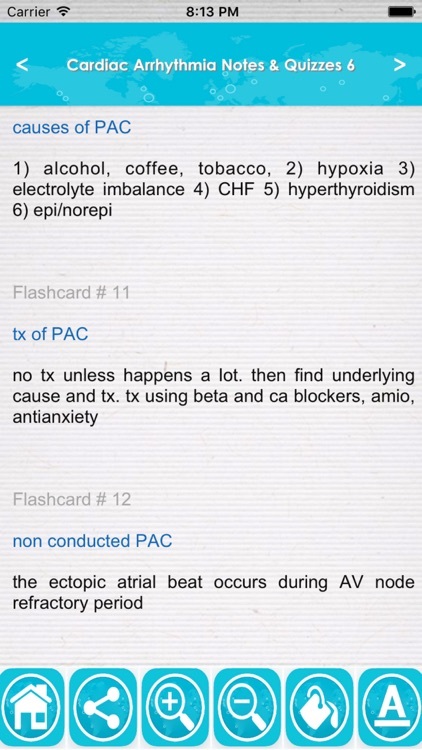 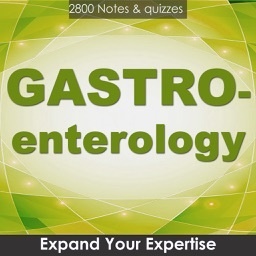 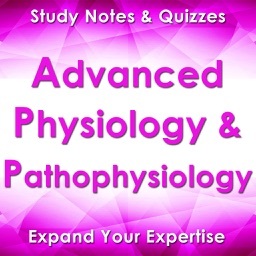 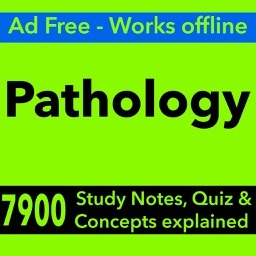 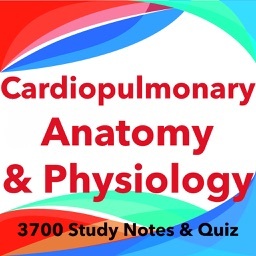 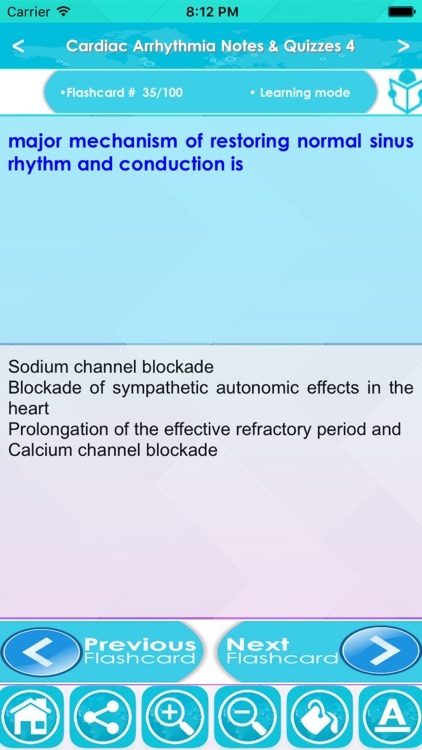 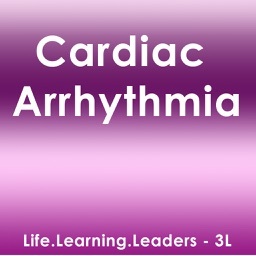 This app is a combination of sets, containing practice questions, study cards, terms & concepts for self learning & exam preparation on the topic of Cardiac Arrhythmia. 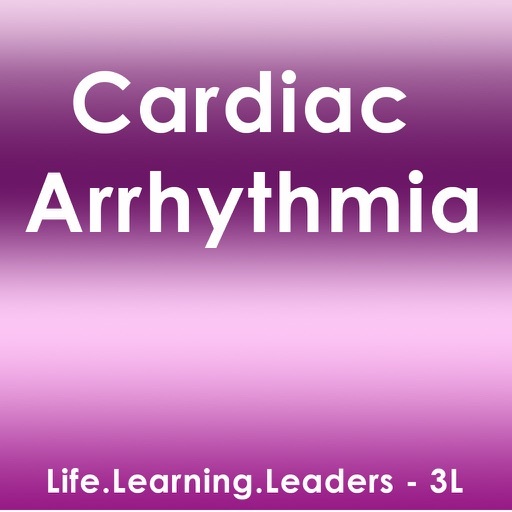 Cardiac arrhythmia, also known as cardiac dysrhythmia or irregular heartbeat, is a group of conditions in which the heartbeat is irregular, too fast, or too slow. 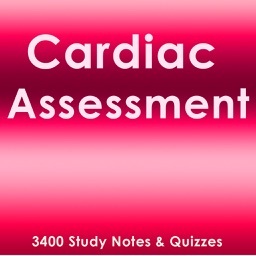 A heart rate that is too fast – above 100 beats per minute in adults – is called tachycardia and a heart rate that is too slow – below 60 beats per minute – is called bradycardia.